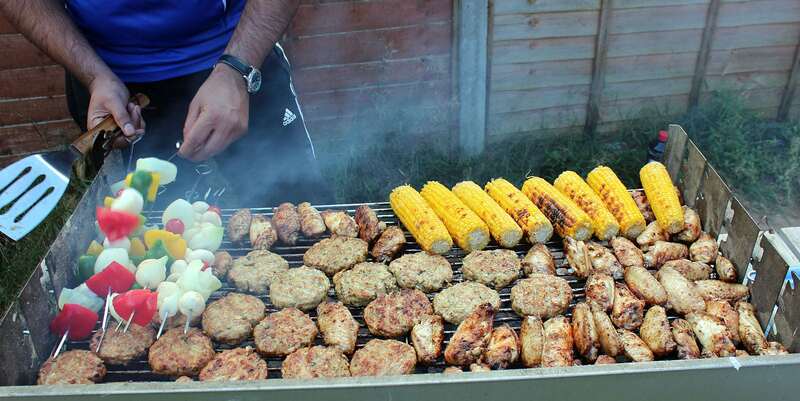 How many cookouts have you been to this summer? If you’re like most of us, these events are seemingly never-ending. Once you’ve been to a few, you basically know what to expect. Any good cookout will have the standbys of hot dogs, burgers and cold drinks, and some of them may also have a baby pool around to help people cool off. Beyond the main dishes, there’s usually an impressive array of finger foods available as well. Although you may think you’ve had all summer food recipes there are to have, we have one today that might change your mind. Today, we’re going to show you how to make a dill pickle pasta salad that has to be tasted to be believed. Although the basis of it will be familiar to anyone who likes pasta or potato salad, the addition of dill pickles and plenty of other add-ins takes this recipe to a new level entirely. Even if you don’t eat pickles very often, this recipe tastes so good that you need to try it at least once. So let’s get started. 1. 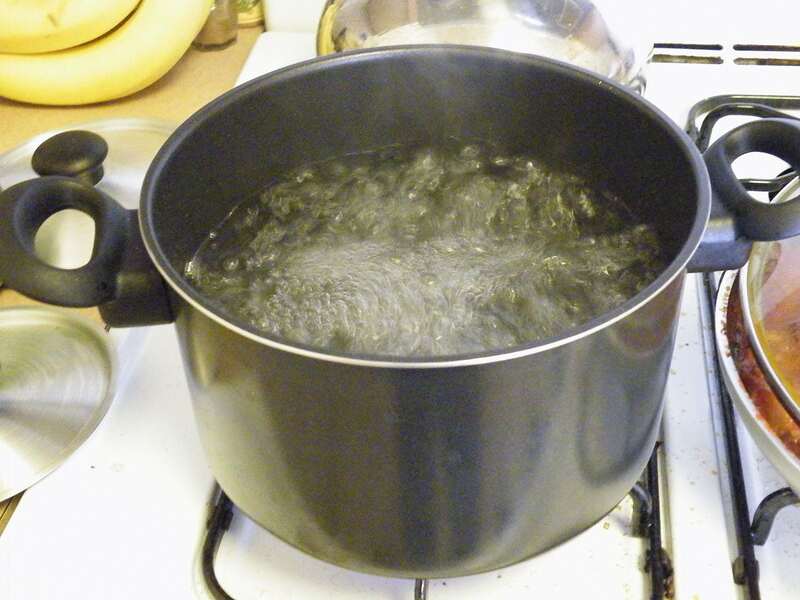 To get started, open up your bag of pasta and boil some water on the stove. Prepare the pasta according to the instructions on the bag, cooking it al dente. 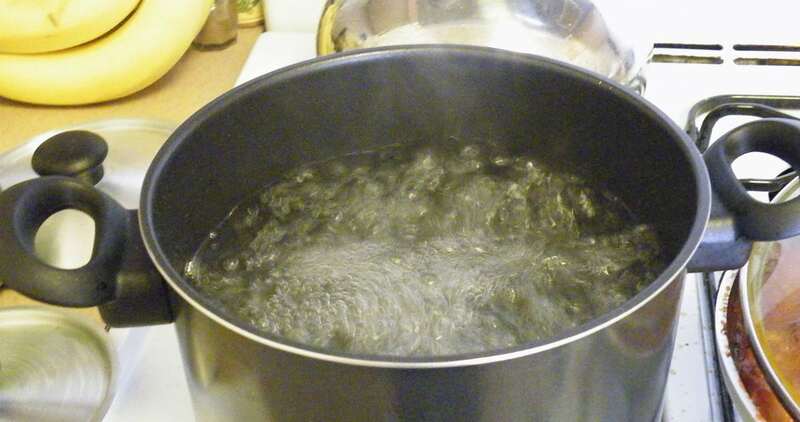 When it’s done cooking, run the pasta under cold water to stop the cooking process. 2. Next, take your cold pasta and toss it with your half cup of pickle juice. Set the pasta side for about five minutes to absorb the flavor before draining it again and getting rid of the extra pickle juice. 3. 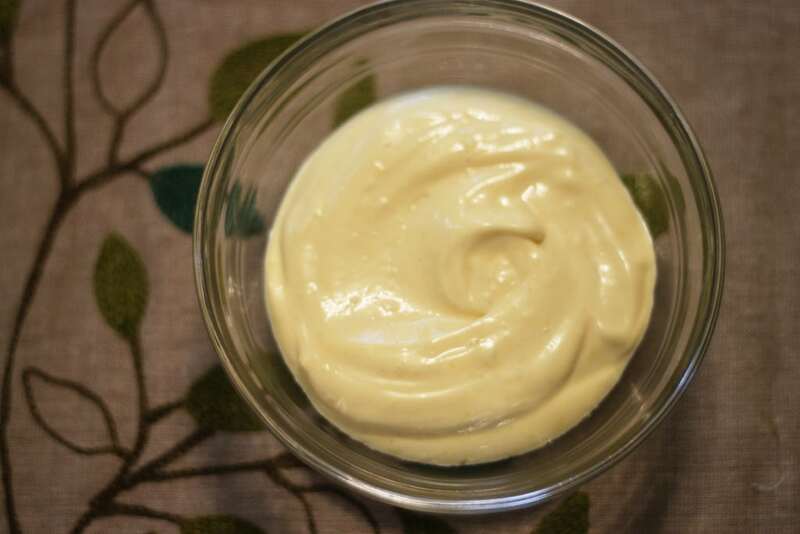 With everything prepared, get out a small bowl and combine your mayonnaise, sour cream, cayenne pepper, pickle juice, salt and pepper together. Make sure it’s smooth and even! 4. Finally, combine your pasta and dressing together in one bowl and toss it around so that it’s evenly coated. When it all looks good, throw the whole thing in the fridge for at least an hour before digging in! 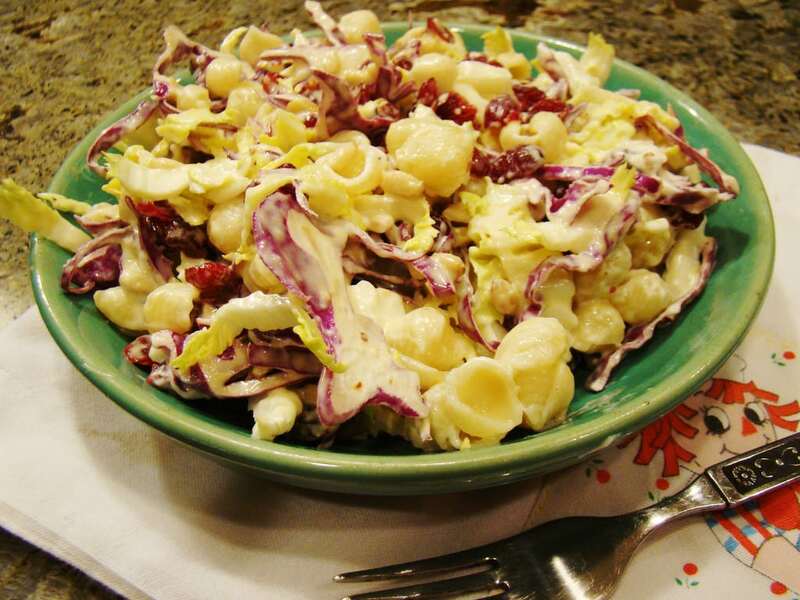 While this recipe is incredibly easy to throw together, the final result tastes better than just about any pasta salad we’ve tried before. The salty and savory taste of the pickles mixes together with the creamy ingredients for a side dish that you won’t be able to put down. If you were looking for a recipe to impress your family and friends, look no further than this one! While this recipe works pretty well the way it is, there’s always room to experiment once you’ve given it a try a few times. If you like a little more spice, you could add in some jalapeños or additional spices for a little extra kick. 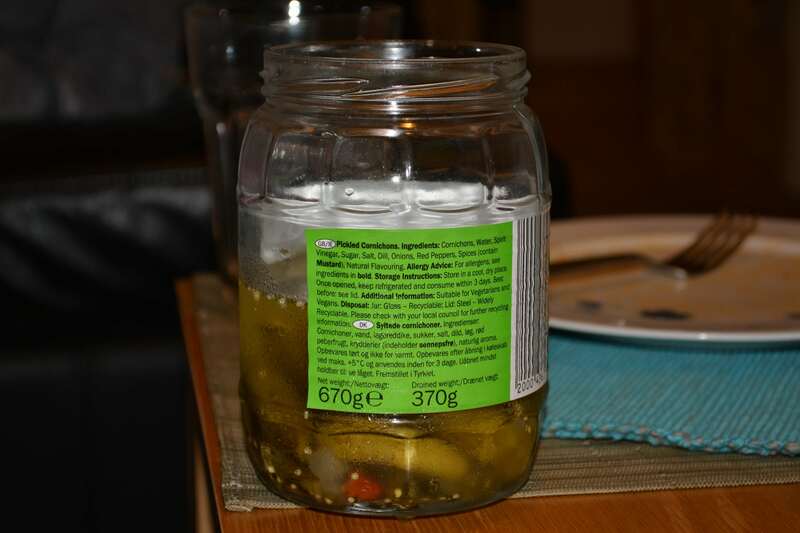 If you want more or less lightness to it, adjust the amount of pickle juice you put in. Above all, have fun with this one and let us know how it all turns out.